Eight longtime contributors to the New York theater scene have been named 2018 inductees into the Theater Hall of Fame for Lifetime Achievement in the American Theater. The talented creatives will be honored at The 48th Annual Theater Hall of Fame Induction Ceremony at the Gershwin Theatre on November 12. The event will be hosted by past Theater Hall of Fame inductee and five-time Tony-nominated actress Dana Ivey. 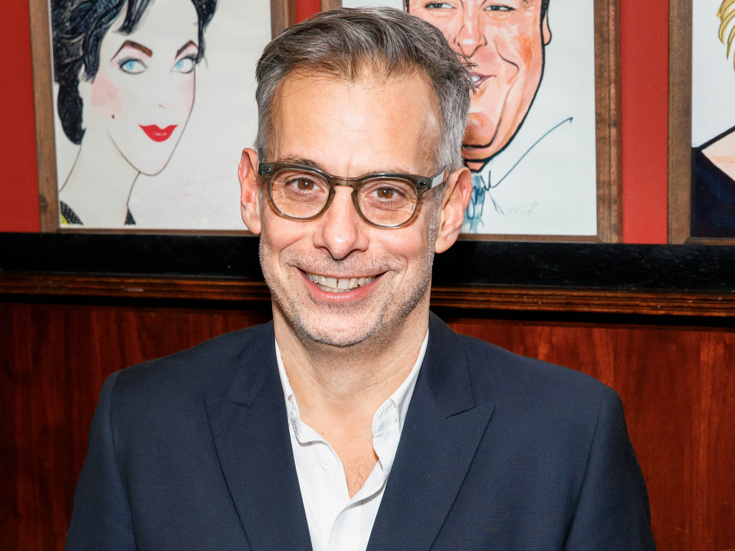 2018 Theater Hall of Fame inductees include director/actor Joe Mantello (Wicked), actress Cicely Tyson (The Trip to Bountiful), playwright David Henry Hwang (M. Butterfly), actress Christine Baranski (Boeing-Boeing), actor Rene Auberjonois (City of Angels), playwright Maria Irene Fornes (And What of the Night?) and playwright Adrienne Kennedy (Ohio State Murders), with a posthumous induction to Signature Theatre founder James Houghton. The Theater Hall of Fame honors theater professionals who have given 25 years of distinguished service to the American theater. The award was created in 1971 by Earl Blackwell, James M. Nederlander, Gerard Oestreicher and L. Arnold Weissberger.